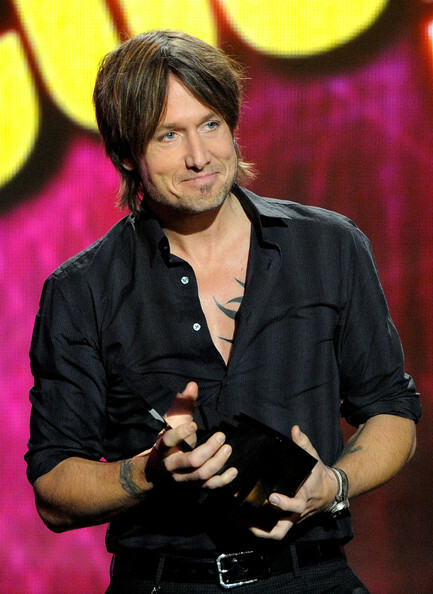 Way To Go Keith, You Are The Best! Wonderful Keith, you got an another award voted on by fans and again Nicole was present and once again her and little Sunday Rose, your beautiful daughter. Another well deserved award, way to go.